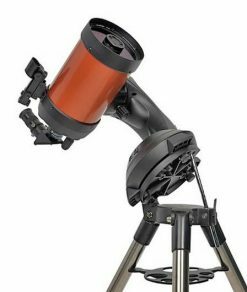 Beginner Telescope Favourites - see our staff picks for your first scope! 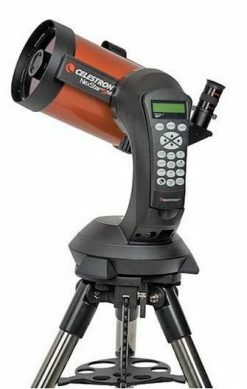 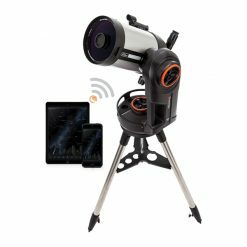 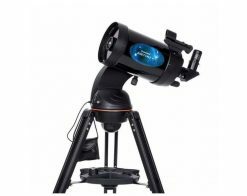 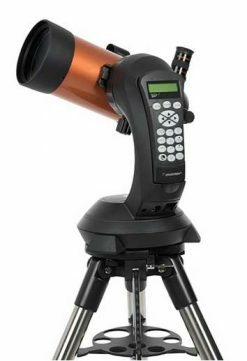 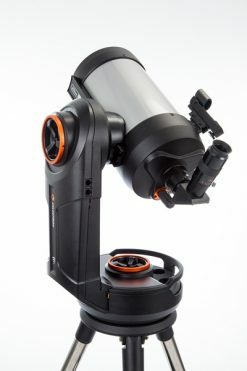 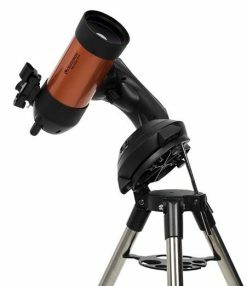 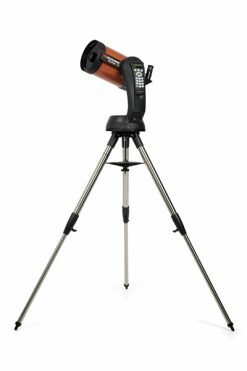 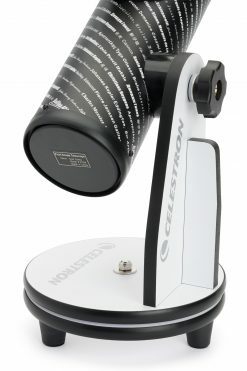 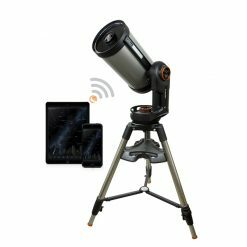 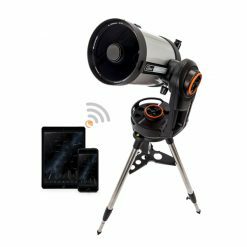 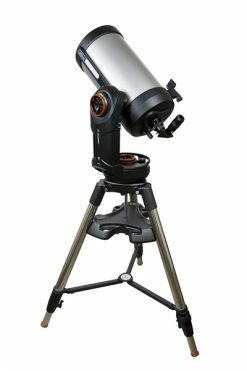 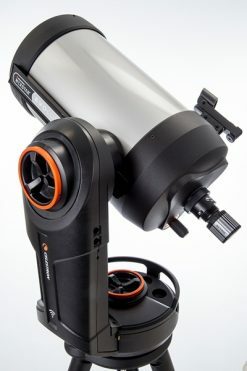 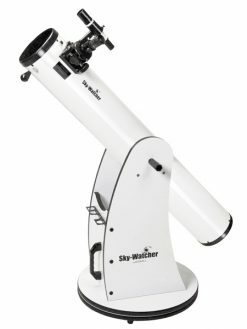 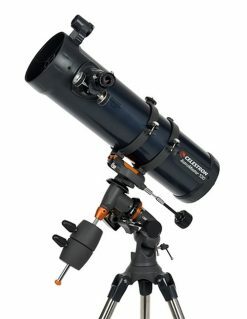 Are you a beginner looking to buy your first astronomical scope? 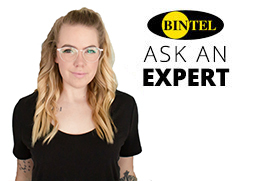 Look no further than Bintel, where we endeavor to provide high quality service and after-sales support second-to-none! 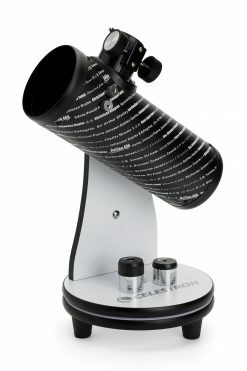 We stock a wide range of great telescopes, and have been supplying amateur astronomers in Australia for over 30 years. 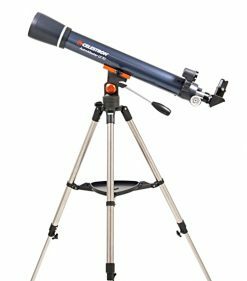 Whether you’re from Brisbane, Melbourne, or Kunnanurra, our Sydney telescope store can sort out all your astronomy needs. 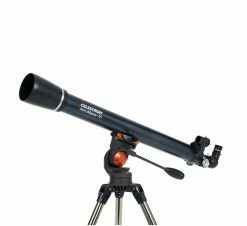 Should you be looking for the best beginner telescope available in Australia, the best telescope for kids, or even the best telescope for the price when you’re on a budget, we’re able to help you out. 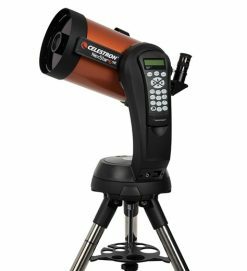 With top brands like Celestron, Skywatcher and Orion all on display, our expert staff can talk you through what’s best for you, your family, or your children!